There is an epidemic on facebook lately. Beautiful and delicious recipes (and their images) are being posted. Those images and recipes are being shared hundreds and thousands of times. 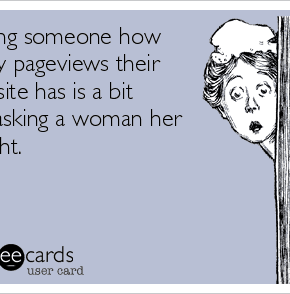 They have found them on search engines, pinterest, and blogs and are posting them on their own facebook timeline. Could I be sued for using somebody else’s work? How about quotes or samples? If you use a copyrighted work without authorization, the owner may be entitled to bring an infringement action against you. In all cases, it is the researcher’s obligation to determine and satisfy copyright or other use restrictions when publishing or otherwise distributing materials found in the Library’s collections. What does that mean? Its up to YOU to make sure that the image you have shared on your facebook page is within legal requirements for fair use. If you share an image that does not belong to you, you are liable. It dosent matter if you shared it from a page that shared it a zillion times, when it ends up on your wall that responsibility now lies with you. Lets look at an example shall we? 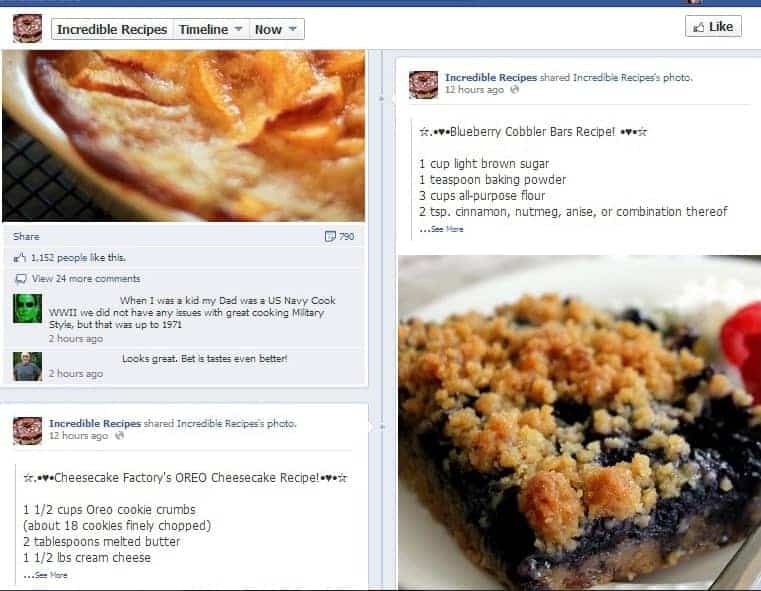 They posted a Blueberry Cobbler Bars recipe on 3/23/2012 which now has more than 1,000 likes and 775 shares. UPDATE: It appears the owner of the site has removed the recipe posted above as well as gone and tried to credit some of the other posts. However, there are still many posts with full recipes listed and no source. Hopefully she will go and delete those as well. Another big offender of late is certain Independent Sales Consultants*. These third party affiliates have huge pages (growing by 10k likes a week) are are posting and sharing content daily (if not hourly). 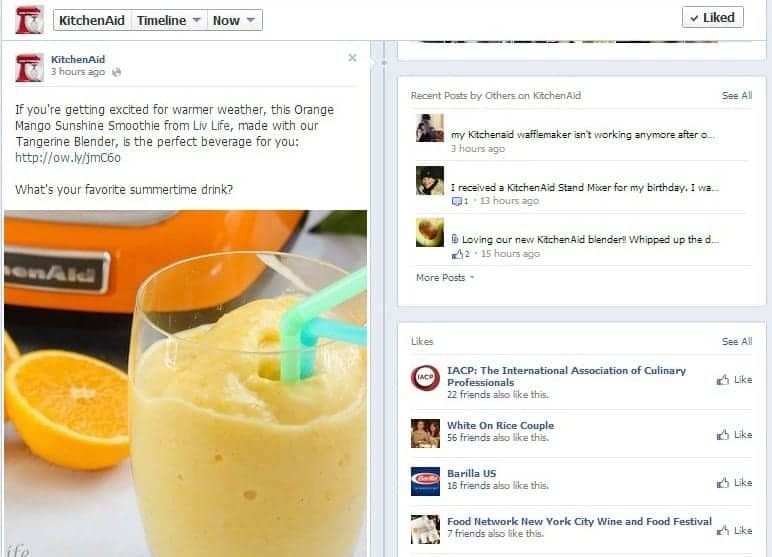 Within the consultant facebook network, images and recipe are being shared tens of thousands of times. 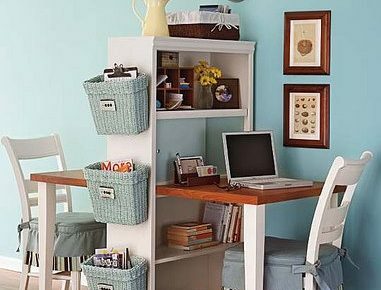 In response to a bloggers inquiry, one Consultant said they knowingly share images from each others walls to increase their page activity. Its a snowball effect of intellectual property infringement. When contacted, these independent contractors have responded with arrogance, ignorance, and defiance. Bloggers (often the creators of the images stolen) are being blocked, banned, and mocked for seeking justice for their work. I have been keeping documentation of the threats and harassment to myself and fellow bloggers. Before anyone else threatens me with legal actions please be advised, it is not harassing to point out when someone is infringing upon my work. *I have removed the specific name of the consultants upon consideration. Many of the thousands of consultants are law-abiding and using appropriate methods to share, and (rightly) do not want to be labeled as violators. No, it is not a compliment when someones steals your work. No, I am not weird because I am not flattered. Yes, there certainly are more important things in the world to worry about, but I certainly have a right to care about this injustice. No, its not ‘just a recipe’ and no not everyone can make it and photograph it like I have. No, its not ok simply because you found it on the internet. The internet is not “fair game”. When sites take images and recipes and post on their facebook page, they are firguratively stealing money out of the pockets of the owners. 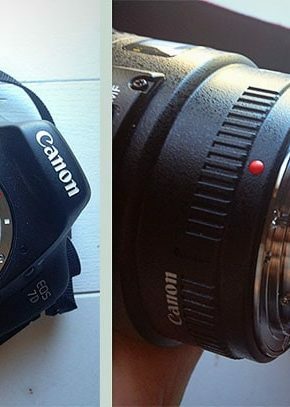 The best practice is do not post any image to your facebook page (or website) that you did not take or do not own. If you want to share a post from another page, try to find the facebook page of origin. This will help ensure that the proper person is getting credit. 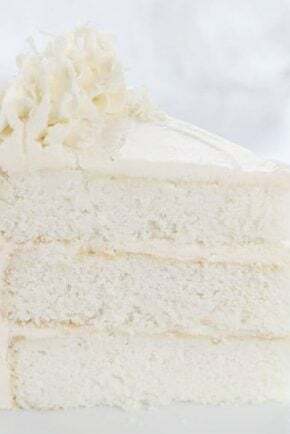 Never ever post entire recipes to your page. When you see a page that is posting recipes and/or images they dont own, dont “like” them. And if you are feeling even more daring, let them know what the right way to do it is! 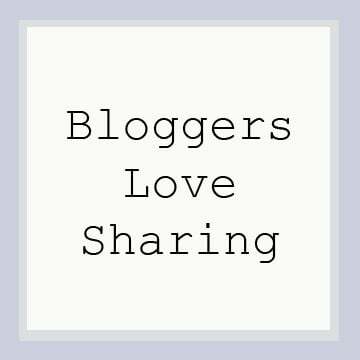 The thing is bloggers like, no love, when you share their work the right way! 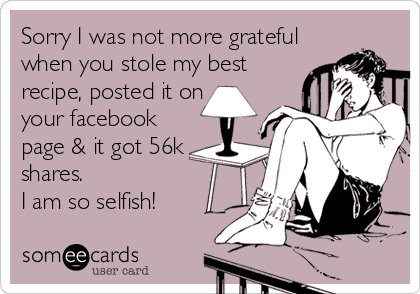 When you stop by their facebook page or pinterest page (or any other version of social media) and share their work they are Thankful and Grateful. You sharing their images and words is part of the reason they do what they do! When done correctly it will drive traffic and potential new friends to their sites. This is the greatest compliment you can give a blogger. What does ‘done correctly’ mean exactly? Sharing a post directly from the source. That is what that handy dandy share button is for! What are “safe” ways to share pictures and recipes? Make sure you get permission. Only share from the original source. Use the options that are in place, such as the “share” button, pin button, retweet, etc. One facebook page that does an excellent job of sharing correctly is KitchenAid. This is the ideal way to share content you do not own. You are legally responsible for all content posted on your facebook page. Be wary of sites that post entire recipes with images. Most reputable sources do not list entire recipes on facebook. If you find a recipe you like on a questionable page, try googling it. (This is how I found who created the Blueberry Cobbler above) Then go “like” and “share” from their facebook page. Thanks for taking the time to read this! Please do share this post through social media and especially on your facebook page. The more people that can be made aware of this the better. Good post! I can remember being terrified when I first started creating my own pages using ye old Angelfire… and worrying so much about giving credit where credit is due. I’ve slacked so much on my personal blog lately, I’d forgotten about how important this is! What you have said here is true. However, I have no idea how this could ever be policed or controlled. Facebook has millions of people sharing everything under the sun. So how could it ever be stopped? How could they go after one person and not another? There must be literally billions of copyright infringements on Facebook. I hate it when someone rips my stuff off. But I’ve learned to just ignore it because at this point there isn’t too much that can really be done I don’t think. If you don’t want it shared, reposted, pinned, and generally spread around the internet, then take the proper precautions. You can display recipes for members only even without charging a fee, with the proper resources. If your members abuse your copyrights you can revoke their membership. I know I’m quite late on this, but I’ve just read a few of your articles, and you are simply fantastic. Your replies to these more ignorant comments have cemented that. so this is why my list of favorites got so much shorter? to have a copy of this recipe and not lose it again. I recently became a SBC distributor and I would like to post healthy recipes to my Facebook timeline. 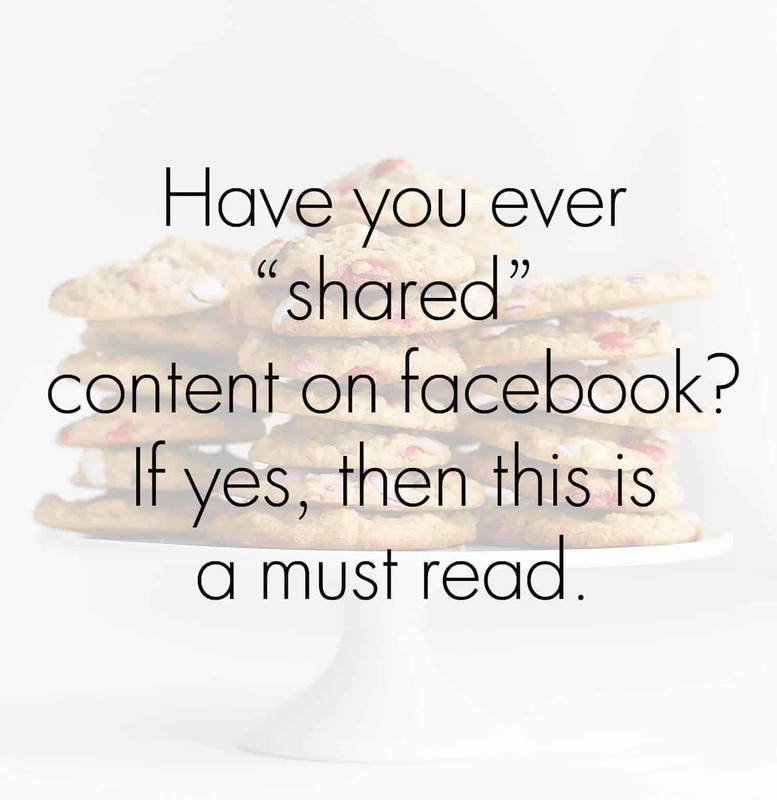 I have been reading posts today of how to rightly post or share others/bloggers recipes. My question is for instance….if I go on a bloggers site and want to post one of their recipes to my timeline, I am to push the share button to my Facebook page because I am not posting the actual recipe ( interested people would be linked back to bloggers site for that) and they are getting the credit for the photo taken also. Is this correct? Additionally, is it ok to say something to the effect of “this is a great recipe to help keep you on track with healthy eating” and then post my SBC website for information about how to order the product I sell? One other question: if I prepare the recipe and take my own photo of it and post it along with the link to the bloggers recipe site giving them the traffic and credit for the recipe(and the actual recipe does not appear on my timeline), is this acceptable. Sorry for such a long comment. I am new to this and would like to know its being done right and the correct people get the traffic/credit. Thanks! I just wanted to note that I believe whether people credit you for your images or recipes or not, you are still better off financially because most people would not have even known you existed if people on Facebook or Pinterest didn’t share them. Occasionally there are those who do not give you the credit but most of the time they do, so I wouldn’t get upset about those who don’t. I think trying to get the average Facebooker to worry about whether they are posting illegally or not from someone who gave you the credit or not, will eventually turn on you because they may stop altogether. I find that most Bloggers that share recipes only tweek someone else’s recipe a little and then call them their own anyway. Also, some of those Bloggers aren’t really individuals at all. They are bigger groups or businesses that lie and say they are some little housewife with some cute little identity. So to me it’s not worth all the fuss. The Internet is what it is. So smile and just be happy for the money you are making!! Patricia, you are not correct. I am NOT better off financially when someone STEALS MY IMAGE and does NOT credit me in any way. No one has any way of knowing who took the image or where it originated. It is, in fact, money OUT of my pocket. Please understand that this is a much bigger issue than you realize. How does copyright fit in within facebook GROUPS where sometimes people take a picture of a page in a book, or part of a page, and then ask the rest of the members for help in understanding what is being represented? Does this not fall under “fair use”? Can we do that? I have no doubt that you have excellent reasons for every decision you make when it comes to your craft (aesthetics alone are a huge consideration), but would watermarking help at all? Obviously the real issue is those who are bent on doing the wrong thing, but just a thought, as an added measure to ensure that the photos of your work, at the very least, are properly attributed. I am a registered dietitian with a non-profit Facebook page (2 million fans) who provides free nutrition and fitness education to the public. In the past, I’ve shared recipes with them, but I will never promote a food blog or share a recipe with them AGAIN because food bloggers abuse copyright and ignore fair use. Any time I share recipes, I name the blog and include a link back to the blog; however, this hasn’t prevented 3 individuals from submitting frivolous copyright claims to Facebook. Obviously, any blog I mention benefits traffic referral and promotion. Yet, I am the one punished? Unbelievable. My point is, copyright abuse is just as problematic as infringement and it is ruining the internet and the lives of people invested in public health and ethical content sharing. I don’t think you quite understand what copyright is. 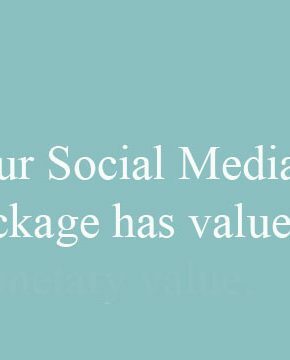 You are welcome to copy ingredients and use them as you see fit on your page, but you are not welcome to take instructions and or images that belong to others. The recipe instructions and image are not “fair use”. Obviously facebook knows this as well. My name is Michael Lye. I’m also Michael Lye on Facebook. Just earlier today (November 12 2018),one of your FACEBOOK I AM A BAKER group official blocked me from the group. I am flabbergasted, perplexed, and am very disheartened by that since I never received any notification nor caution-warning about why and what wrong I supposedly have committed. I have always been supportive of everyone’s efforts and accomplishments. 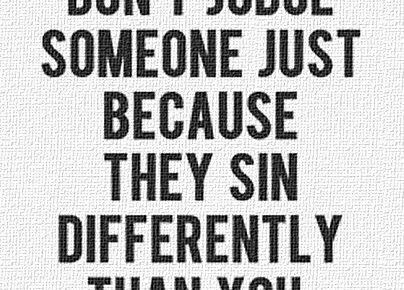 I’ve never knowingly insulted nor been mean or malicious towards anyone. I know that I am straightforward and that may sometimes be misperceived negatively by people – but I have no ill-intentions. If I did not care and if I were not passionate about baking AND learning about baking, I would not have reached out to you to appeal the exclusion-ban-block. If I have inadvertently unintentionally upsetted anyone, I sincerely apologize. And I hope that you will please kibdly consider readmitting me into the I AM A BAKER group and be a valued contributing member of the community. Thank you for your time, attention, and consideration. Your Snickerdoodle recipe is soo delicious! My Grandma used to make them when me and my Brother were small…thank you so very much for the recipe! I appreciate baking with Your recipes for personal use only and would never share on any public media. Than You So Much Again!